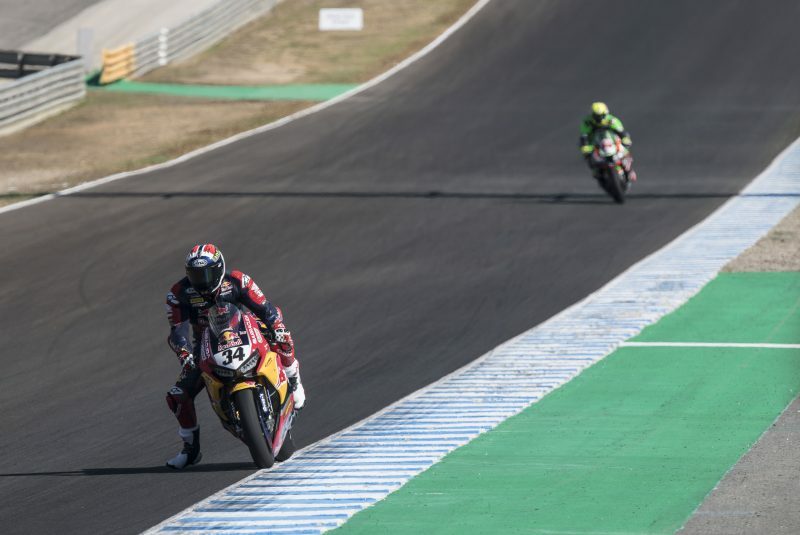 The Red Bull Honda World Superbike Team did not enjoy an easy day at the office as the opening race of the penultimate round of the 2017 FIM Superbike World Championship was contested today at ‘Circuito de Jerez’. Davide Giugliano was forced to a late retirement with two laps to go, while Takahashi was 16th at the end of the reduced 19-lap Spanish encounter.The initial race was red flagged on the opening lap due to the crashes occurred to Italy’s Badovini and De Rosa at turn six. 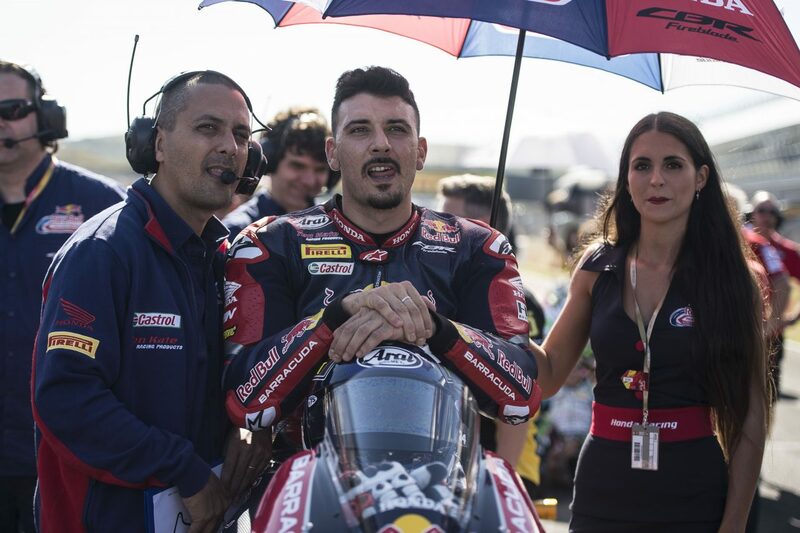 As the new 19-lap encounter got underway, Giugliano maintained his position while trying to get up to speed on board his Honda CBR1000RR Fireblade SP2. 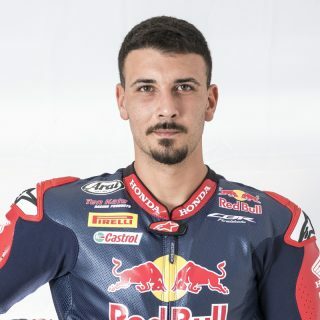 The 27-year-old Italian was unable to keep a consistent pace throughout the race and eventually had to make his way back to the pits as the WorldSBK field entered the penultimate lap. 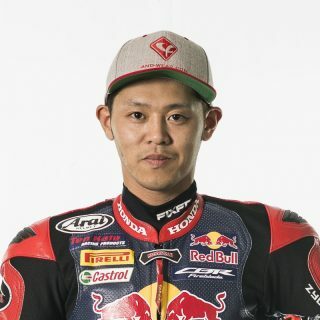 Takahashi’s performance was affected in the initial stages of the race after the Japanese rider crashed unhurt at turn 13 on lap four. 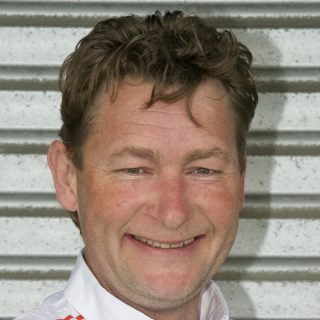 He eventually managed to get back on the bike and continue the race to gain some more experience in the series. Race two will get underway tomorrow at 13:00 local time (GMT +2) after the traditional 15-minute warm up scheduled at 9:30. First of all, I would like to apologise for the crash. Fortunately I was able to jump back on the bike and continue, but for some reason I wasn’t able to make our tyre choice work under these conditions. Already this morning things felt a little bit different. In the second part of the race I was able to lap in the 1’42secs, but I’m confident that after evaluating today’s data I will be able to be quicker tomorrow. It was quite a difficult race for me, because straight away I did not have feeling with the front-end of the bike, which was moving around quite a lot. Obviously, this prevented me from pushing and riding the way I wanted and things got worse as the race progressed. With three laps remaining I was told to make it back to the pits and so I did, and that’s how the race ended. We still have work to do but hopefully we’ll be able to make some changes and be in a stronger position for race two. It has clearly been a difficult race for both riders, although for different reasons. And it has been a quite hectic day overall given the late start to the day and the reduced time in FP3, which took away some precious time to try and improve the package. Davide could not find the right feeling with the front-end, while Takumi could not adapt well to the change in temperatures from yesterday, especially because he’s still getting used to the different tyres. We are now analysing the data in order to come up with a plan for tomorrow.